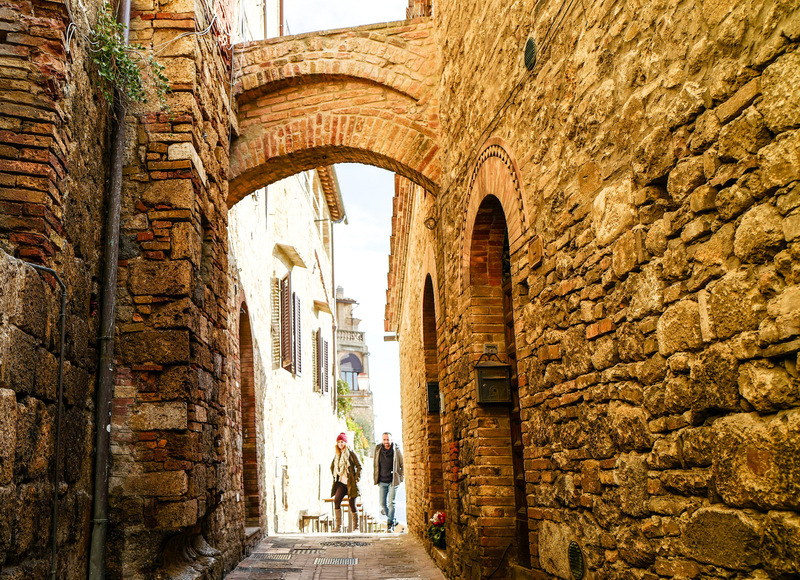 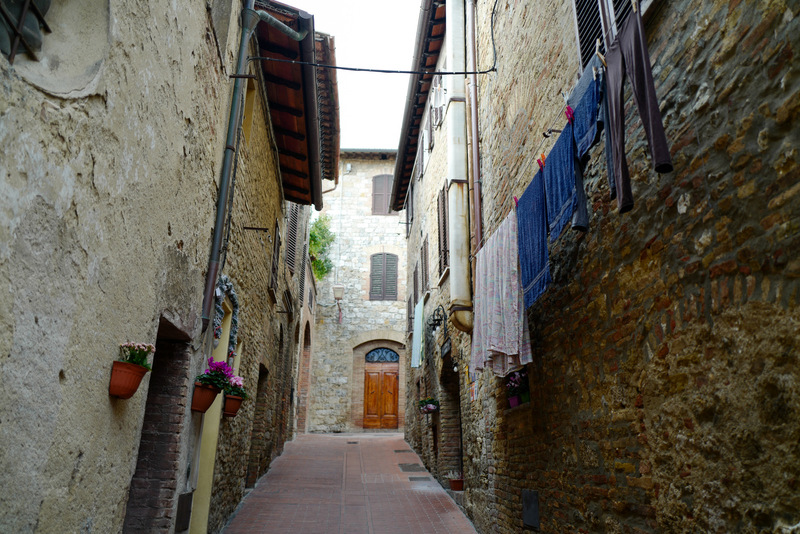 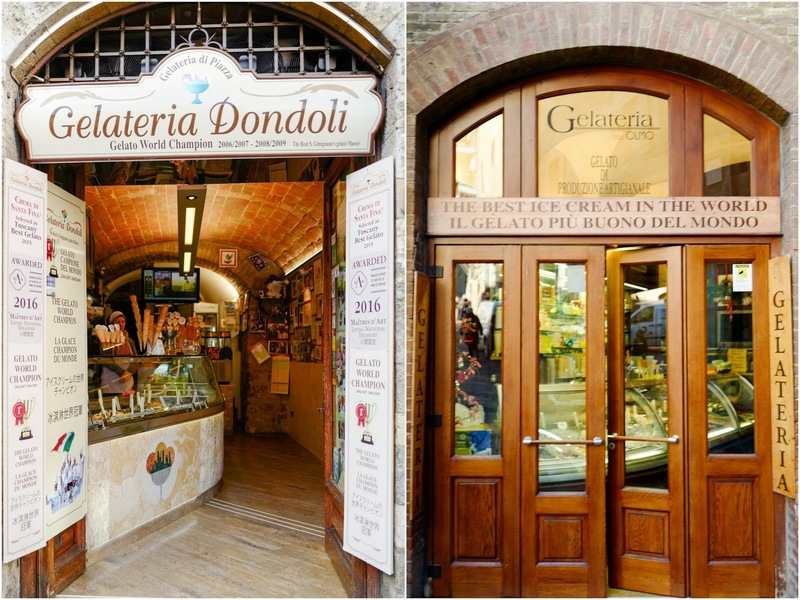 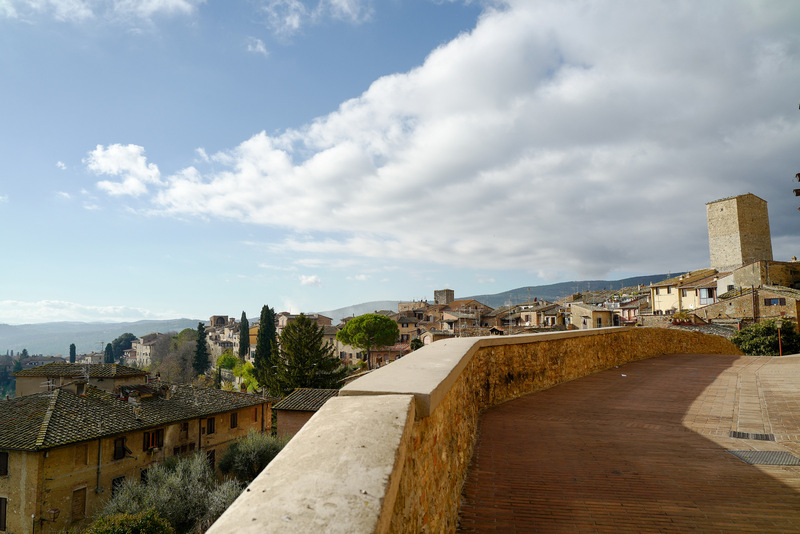 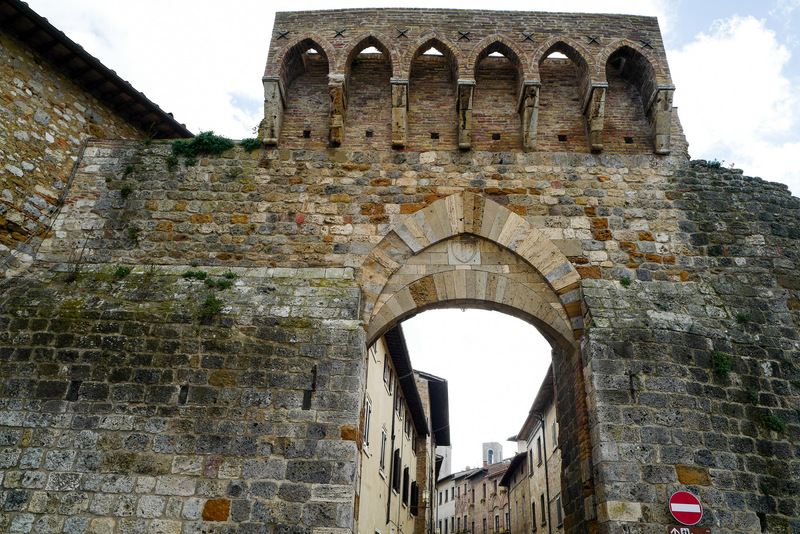 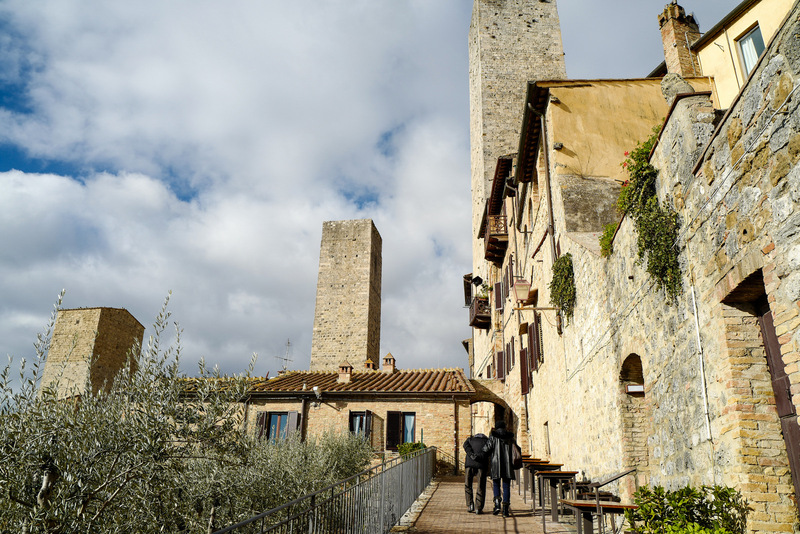 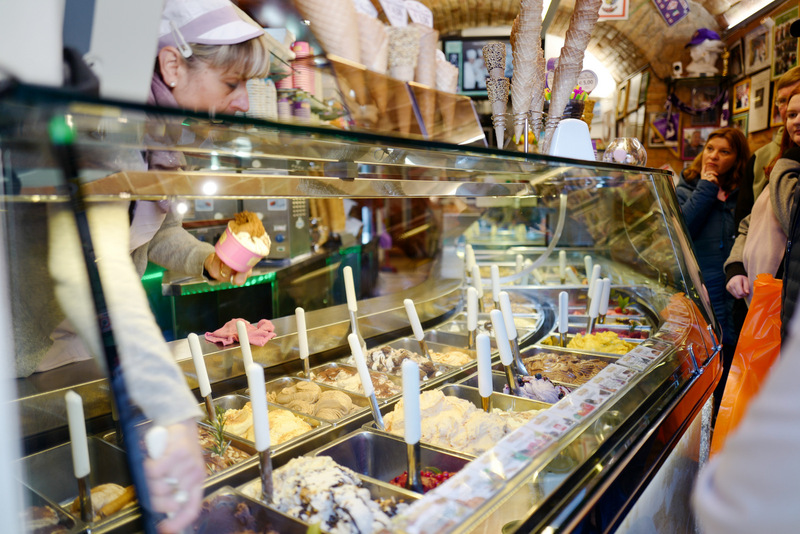 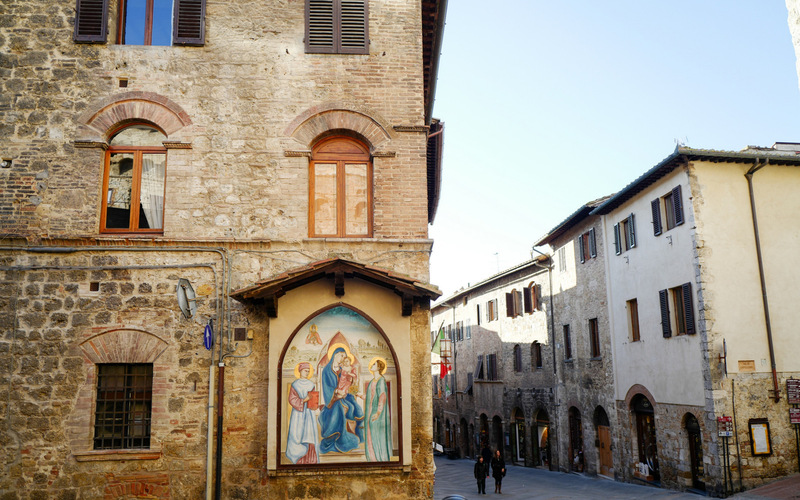 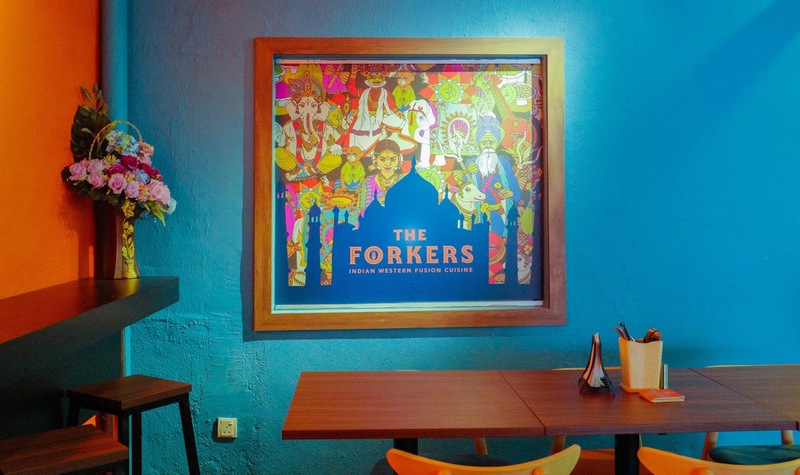 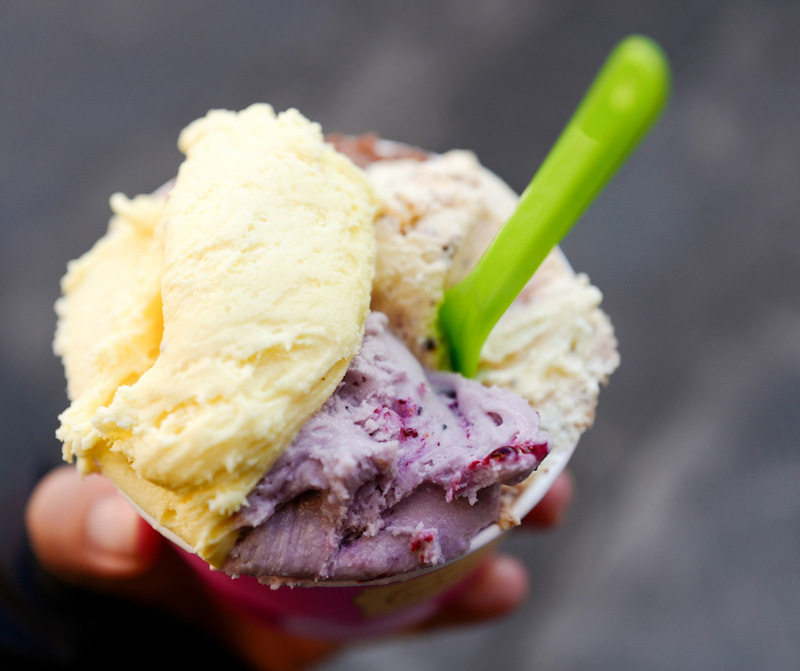 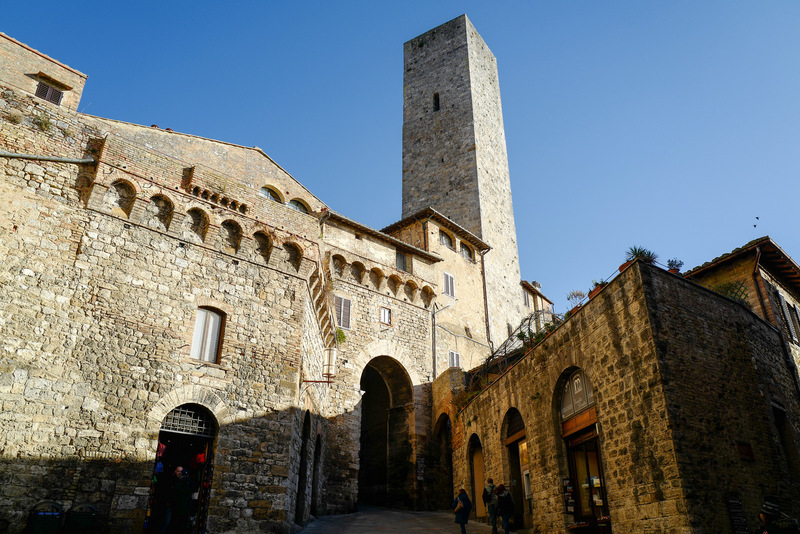 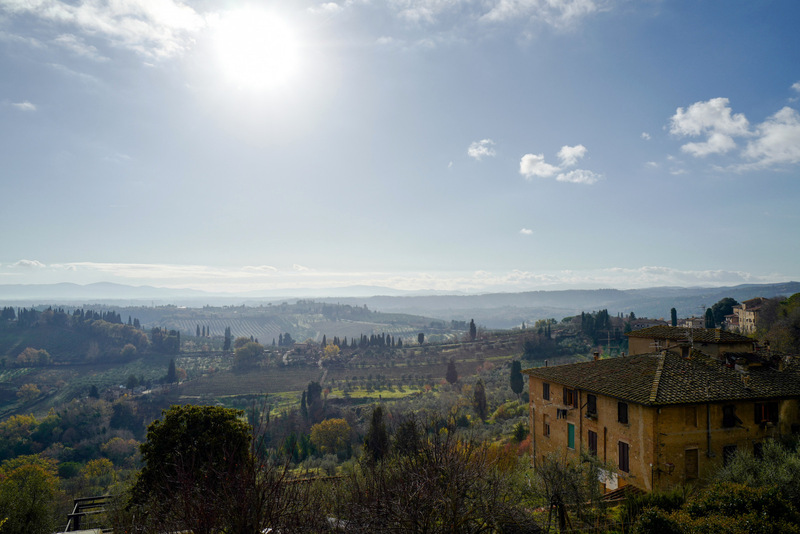 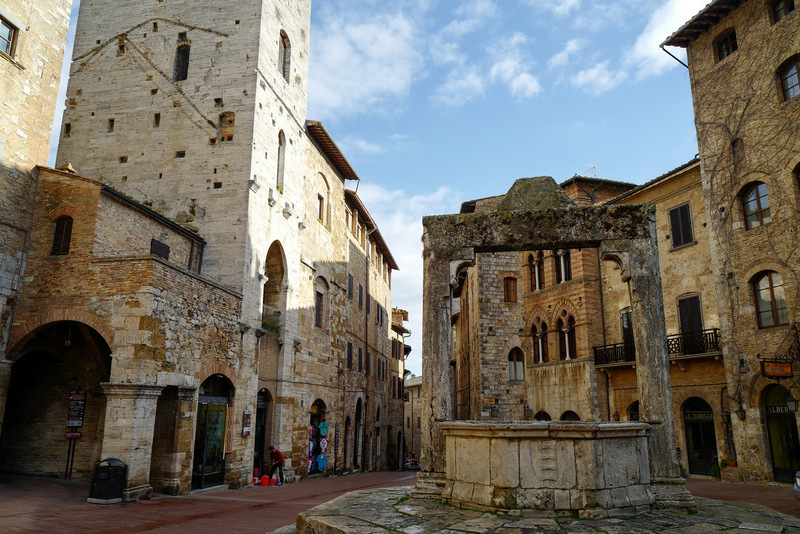 Gelato reigns in the Tuscan hill town of San Gimignano, where the founder of Gelateria Dondoli holds the distinction of having been part of the Italian teams that twice won the World Ice Cream Championship. 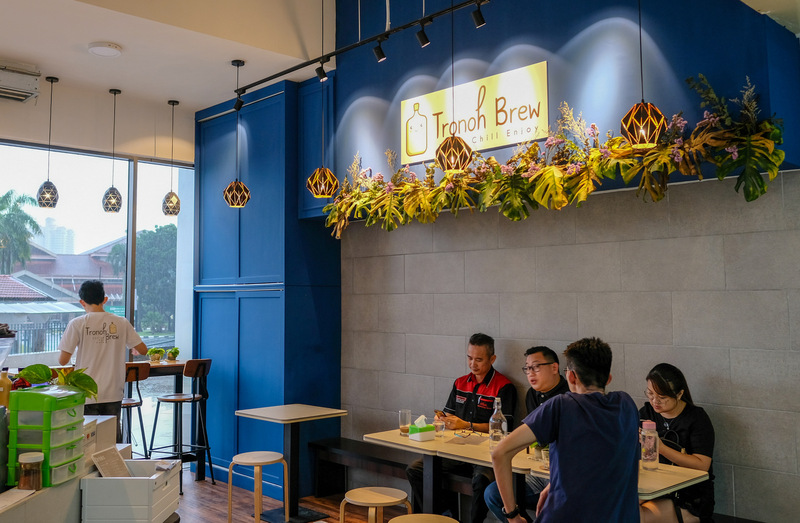 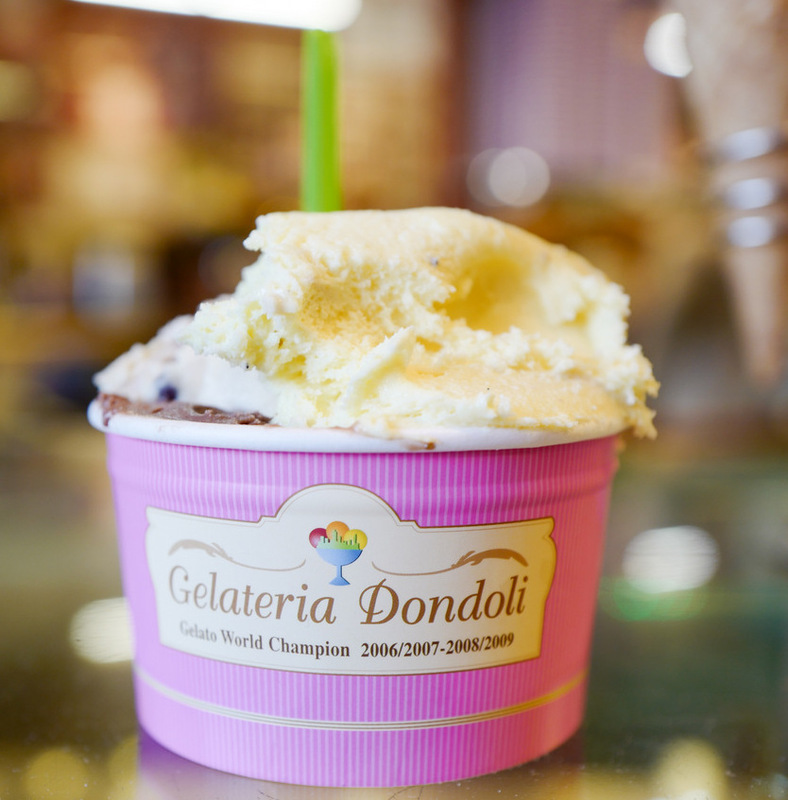 Dondoli's gelato is delicious indeed, both in taste and texture, with interesting flavours like the signature saffron cream, chestnut with rosemary, and ricotta with blueberries. 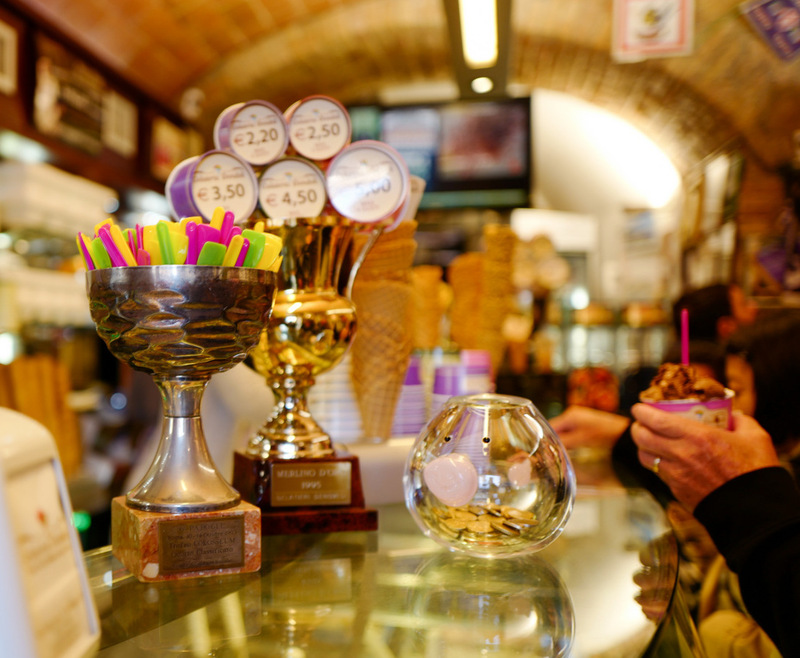 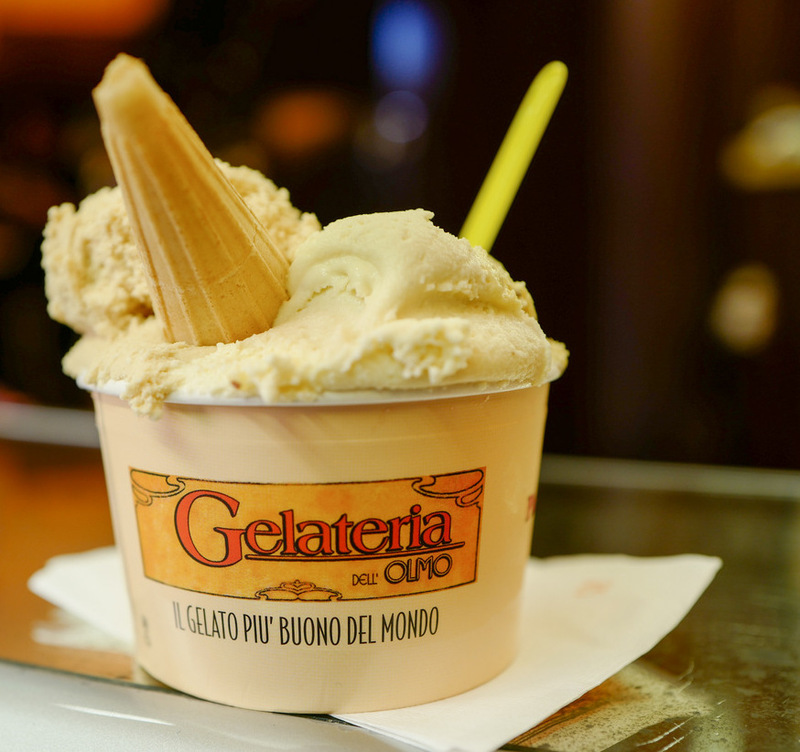 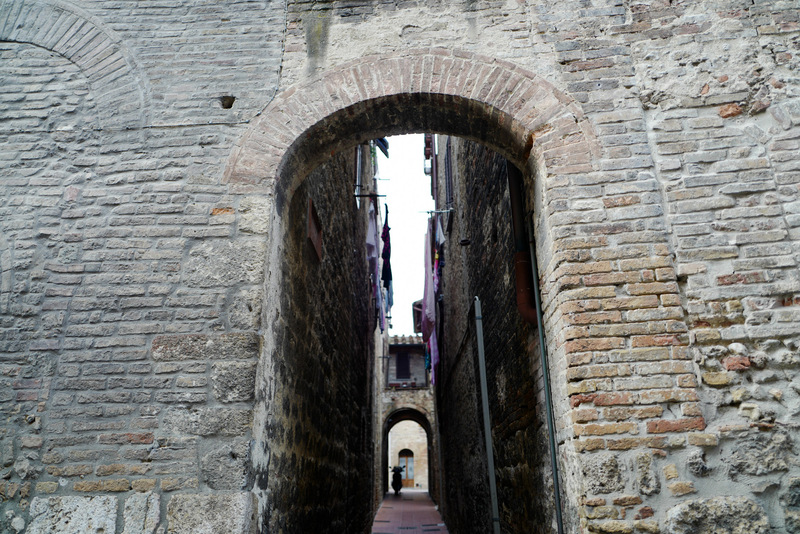 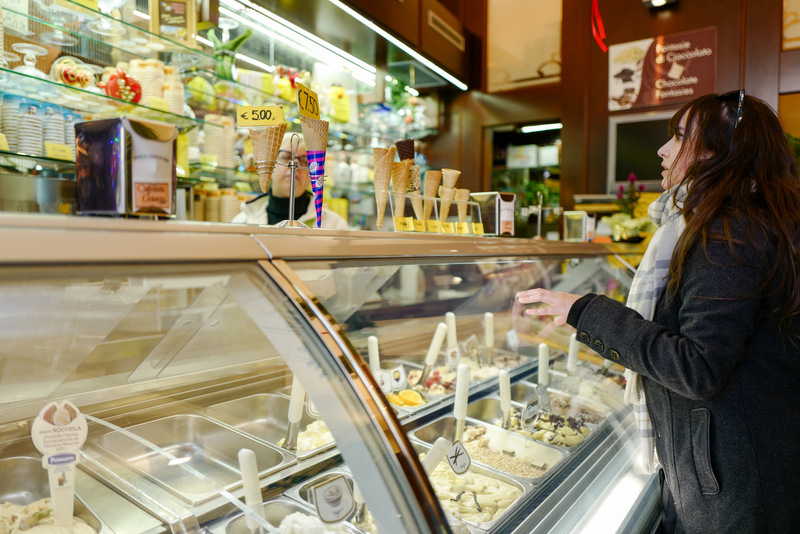 Dondoli has numerous rivals throughout the town though, including Gelateria Dell'Olmo from across the square, which tries to tempt visitors with a sign that proclaims 'the best ice cream in the world.' 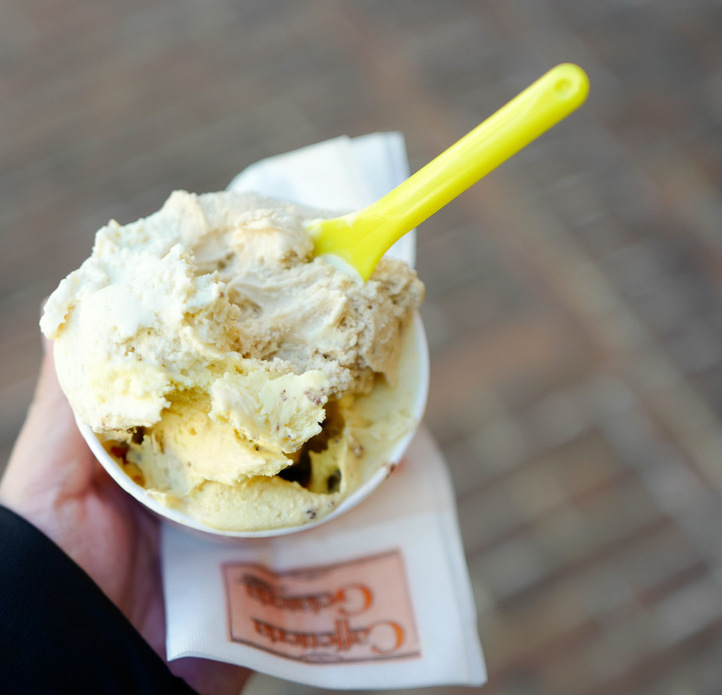 If you're crazy about gelato, it might also be worth checking out Dell'Olmo's flavours, which include Piedmontese hazelnut and Italian ricciarelli almond biscuit, for a cooling respite under the Tuscan sun.